Erase redness using laser technology. Proven treatment for hair reduction. Reduce wrinkles with laser treatments. More and more people are electing to undergo laser treatment for a variety of conditions. Whether it’s for laser hair removal, laser tattoo removal, Maine Laser Clinic & Spa has you covered. We are the only med spa in Maine that has a trained laser safety officer on staff. Ask us a question, we are here to help and follow the most compliant safety standards in the industry. Booking online has never been easier. Use this tool to check dates, schedule service and locate pricing. We also allow our clients access to online booking through Facebook. Remove hair from virtually any part of your body! 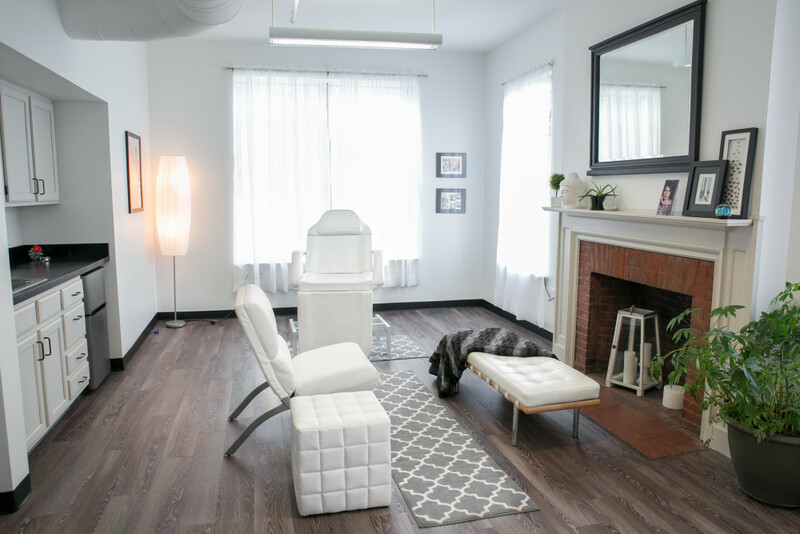 Our state of the art laser has transformed the business of laser hair removal with new technology that removes pain from the treatment, even on tanned or darker skin types, while providing best-in-class efficacy. Tattoo regret is common. We can fade your tattoo for a coverup, or remove it. Call today for a FREE consultation. Stop living in shame. Nail fungus can be eradicated. Laser treatment is the most effective treatment for nail fungus – onychomycosis. Reduce signs of sun damage and aging – get results immediately! 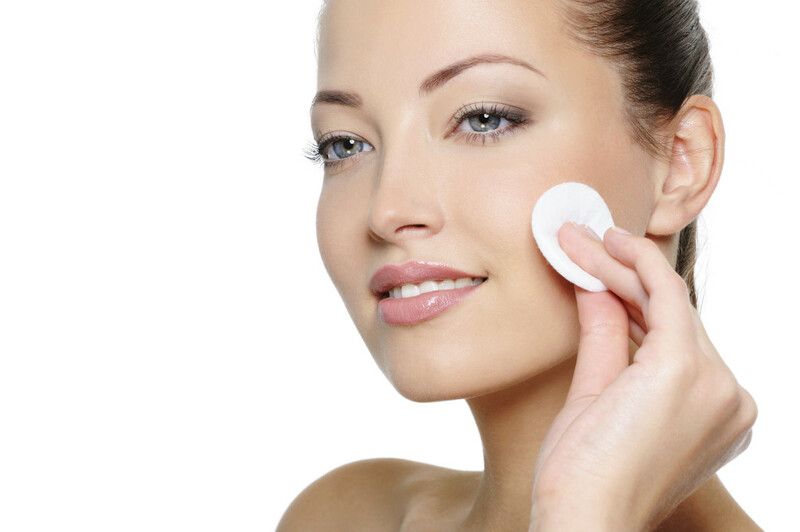 You are one treatment away from glowing, smooth skin! 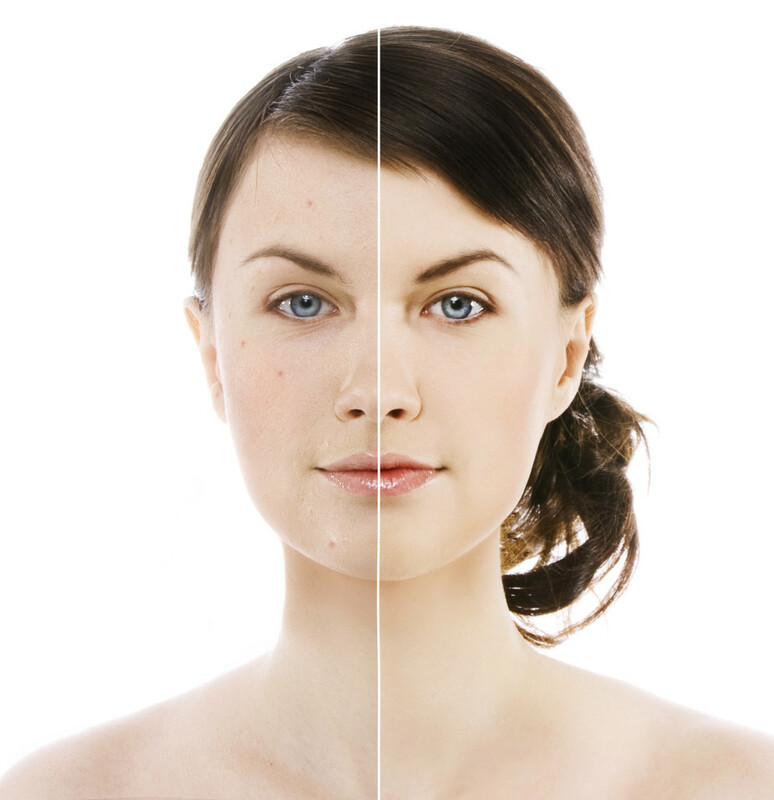 Maine Laser Clinic offers the newest technology for laser therapy in treating acne vulgaris. The highly powerful, yet gentle laser super heats the sebaceous gland and its surroundings, where the p. acne bacteria congregate. The treatment is fast and hygienic as nothing touches the skin except a beam of laser light. Our skilled laser providers are able to treat the larger area of diffuse redness in a quick, easy treatment and will target the broken capillaries and larger vessels with higher energy output if needed. The treatments are gentle and quick with no need for gels or skin cooling applications, as well as no contact by the handpiece. Millions of women and men are bothered by unsightly spider veins on their faces and legs. We offer safe and effective non-surgical vein treatments for the removal of spider and reticular veins. 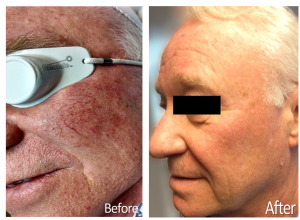 With our laser, any facial vessel as well leg telangiectasias are treated with ease and little or no discomfort – most are cleared in just one or two treatment sessions!